Please complete the following Service Request Form. In the Details Section please enter the service address and the type of service you need. 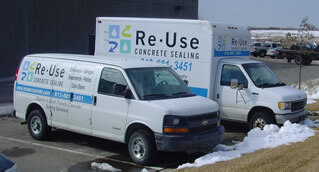 Please remember that we only provide service in the Kansas City metro area. We will promply reply via email or a phone call to schedule a site visit. Thank you in advance for your interest in our company. Any questions please contact us at: 913-681-3451.